At Rostra Precision Controls, we are pleased to announce an upgrade to our 250-8532 4-channel video multiplexer. Available for immediate purchase, this device has been updated with a more robust user interface providing innovative new ways of displaying multiple on-screen images from up to four camera placed around a vehicle. Displays up to 4 cameras on screen. Provides power for attached cameras. Includes IR remote for manual switching. Ideal for use with Rostra HD cameras. 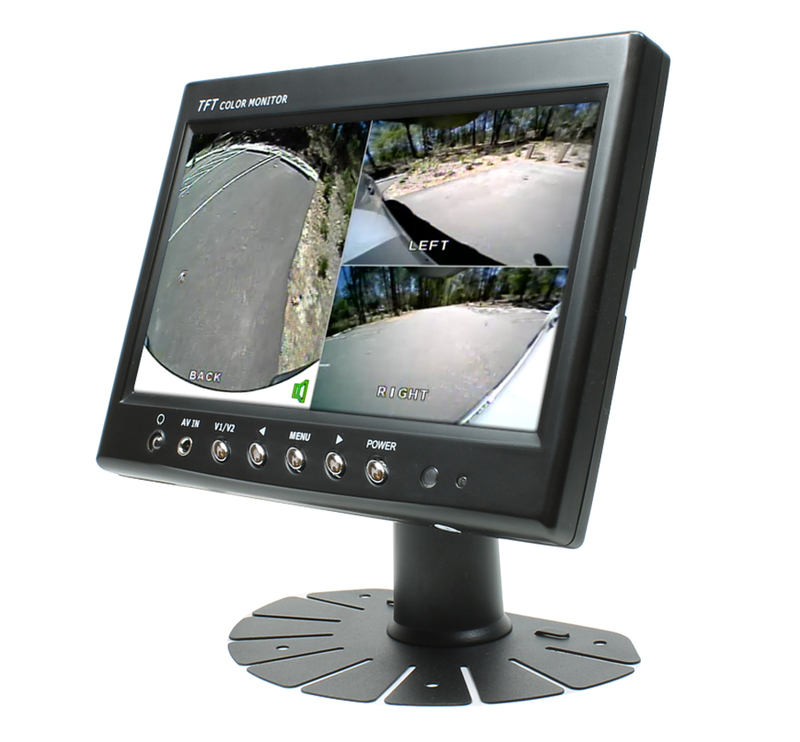 View on-screen configurations of monitors installed around a vehicles including single, dual, three-up, or quad-view. 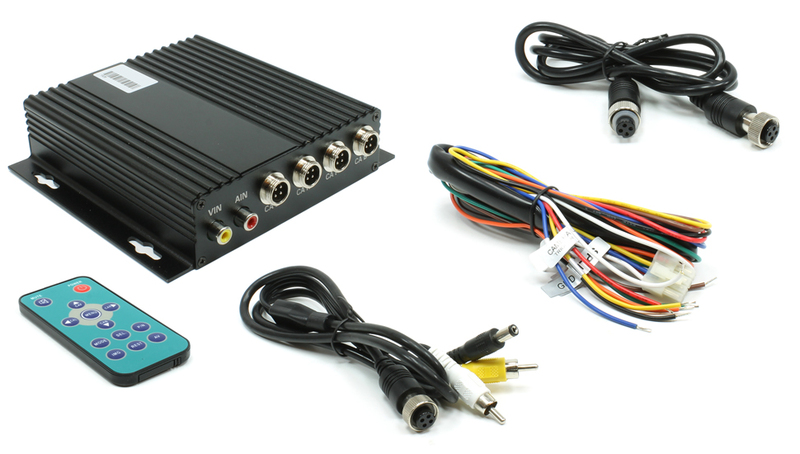 For the best in driving experience, choose a video multiplexer from Rostra, the leader in 12-volt Accessories technology. Please note, 4-channel video multiplexers and splitters are only sold through authorized distributors. Please contact Rostra to locate a distributor in your area for your quad-screen needs.